Precision, quality, durability, features, technical service. Designed and developed in California, manufactured at our own dedicated facility to the highest international standards, using the most modern production methods, Tree® scales and balances are rugged, fast, and designed for all practical applications. 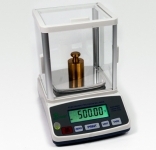 As the specialist manufacturer of a wide range of industrial, medical and laboratory weighing machines, we use only the highest quality components to ensure consistent and accurate weighing results. 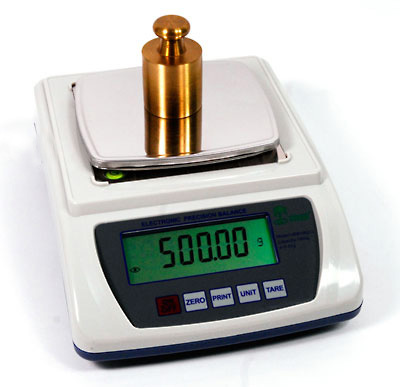 Despite our insistence on using only the best weighing cells and materials, we pride ourselves on being able to offer optimum price-to-performance value to our customers, a high quality scale or balance available at a fair price to suit every budget. 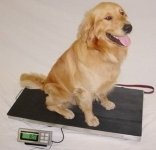 Our scales use advanced software to provide rapid weighing results and many user applications such as Animal Weighing, Advanced Counting and Check-Weighing. 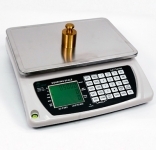 Our default weight unit setting is in g / KG but all of our scales and balances are able to display weighing results in multiple weight units, converted at the touch of a key. 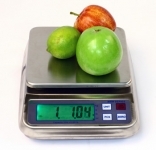 Anycal® calibration software enables our users to calibrate our weighing machines using any known mass – without the need for expensive standard weights. 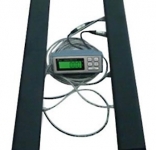 With a two year warranty, easy-to-operate user interface and full certification where required, a Tree® scale or balance is a versatile precision tool suited for use in all weighing areas, from laboratories, to factories, to vet practices, to hospitals and nursing homes.